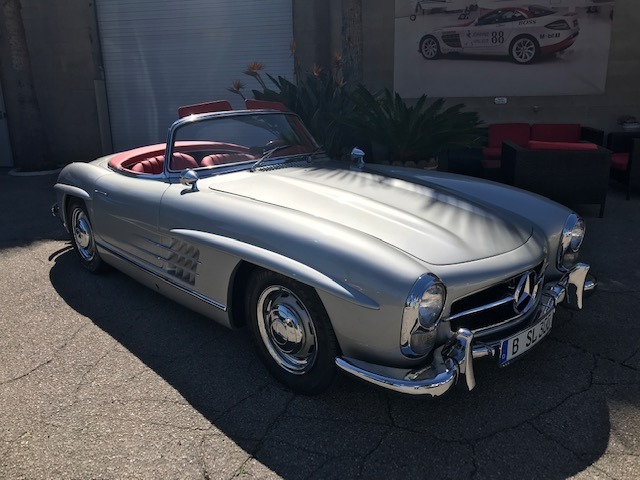 This 1957 Mercedes-Benz 300SL Roadster is an absolutely beautiful California car with matching numbers and out of 20 year ownership. 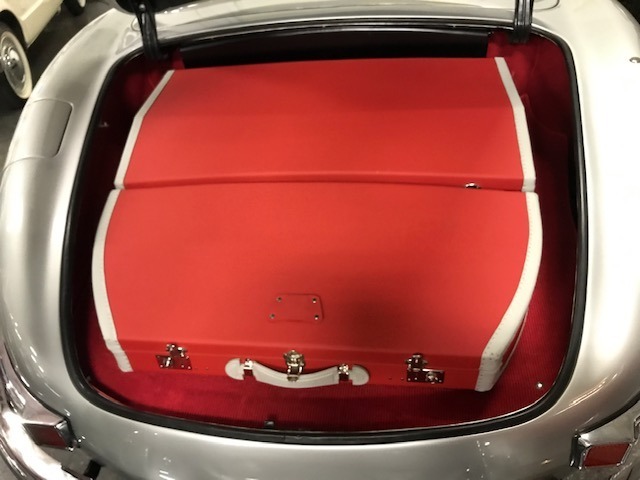 Stunning color combination silver with red interior and with matching fitted luggage. 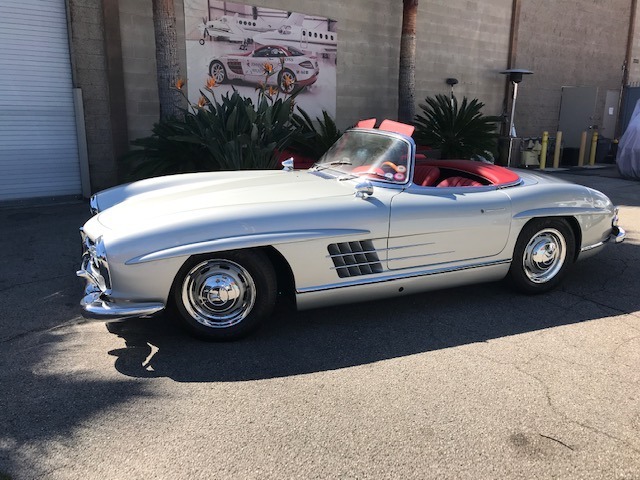 A fantastic example in excellent driving condition that comes out of the estate of a collector in California. 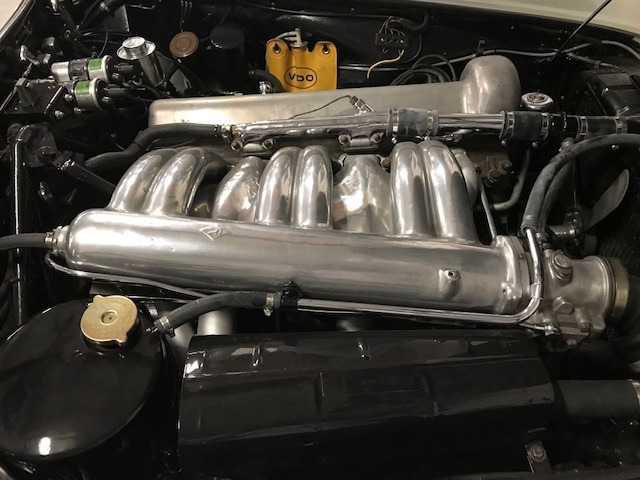 This car was pampered by its previous owner and was truly his pride and joy for years. 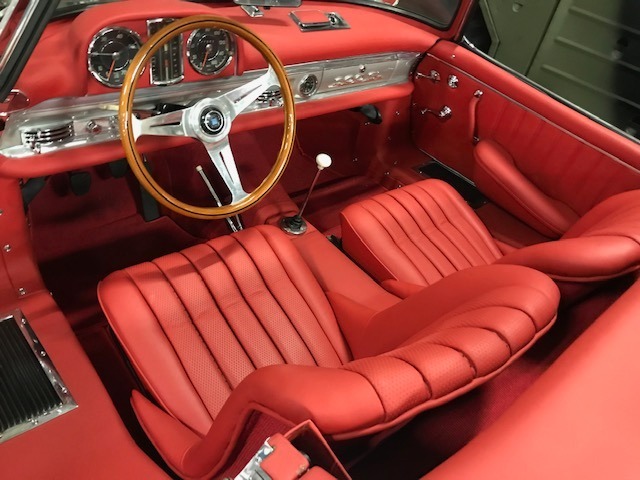 Wearing an older restoration that shows extremely well and accompanied by its factory build-sheet from Mercedes-Benz. 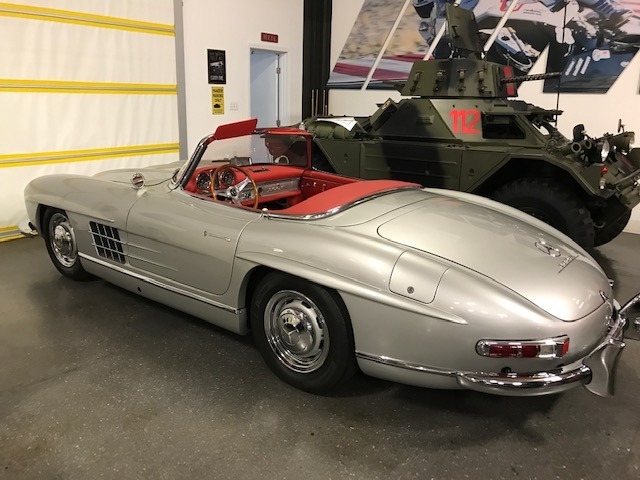 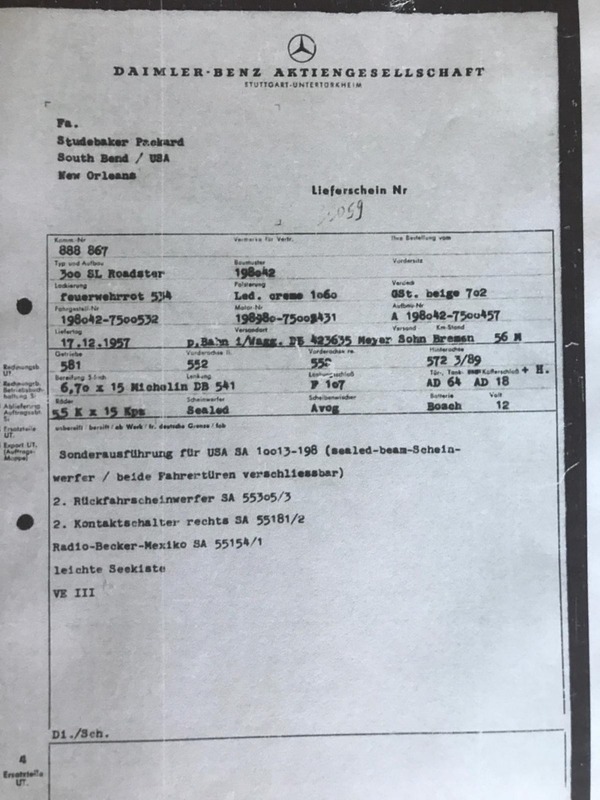 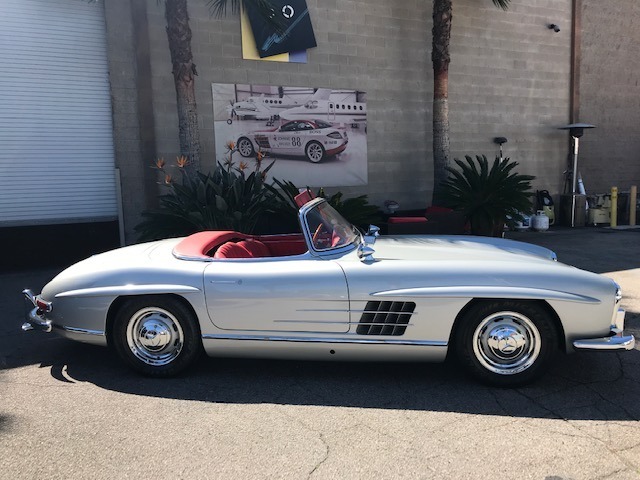 The 300 SL Roadster is an enthusiast favorite for vintage rallies, long-distance touring, or even use as a regular driver at ones summer home and this one is sure to garner much attention wherever it travels.